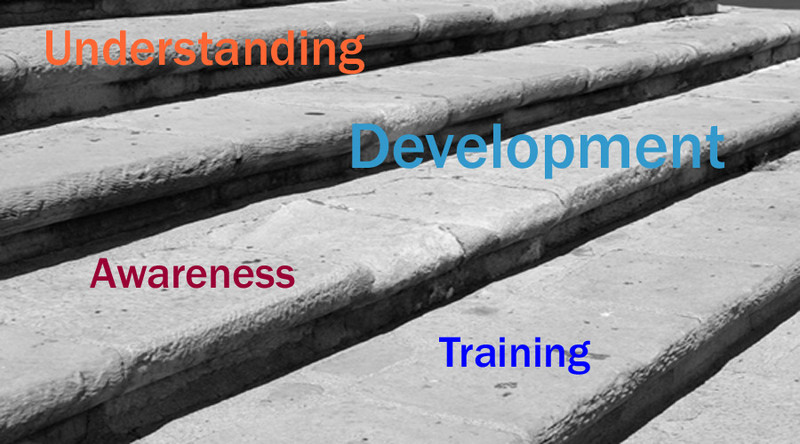 We provide management training and development for industry and government from the boardroom to the shop floor. Training and motivating your staff can make a significant difference to your energy performance. Often the expertise, ideas and enthusiasm of employees goes to waste and bespoke training and engagement will draw this out to the benefit of your organisation. Our training is tailored to the individual needs of each client and we aim to make sessions enjoyable and informative. We have delivered multiple training seminars and assignments for The Carbon Trust, Invest Northern Ireland and a wide range of private & public sector clients. + One to one training for senior executives in carbon management. + Delivery of specialist training for groups of Energy Managers. + General awareness workshops for Trade Associations and large retail groups. + One to one training for engineers taking responsibility for energy & carbon management. + Training and awareness in effective approaches to ISO 50001 Energy Management Systems. + Briefing on ISO50001 (Energy Management Systems) for NI manufacturing companies. + Training & awareness seminars for a large retail group. + One on one briefing on carbon management and footprints for a senior executive. + Seminars on business cases for energy & carbon reduction projects for a group of public sector energy managers. + Energy awareness seminars for a large plastics manufacturer from the senior management team to production supervisors. + Training on energy procurement systems for a financial manager responsible for a large number of sites. + Energy & carbon training for a senior management team in the food manufacturing sector. + Training and briefing for directors in preparation for a final interview for a tender competition. + Seminars on project commissioning and post handover management for a group of public sector energy managers. + Induction training for an engineering manager taking up a new post as an energy manager in an industrial group. Why not contact us for further information on our services and how we can help improve knowledge and awareness in your organisation.